When developing the F8n, it was Zoom's mission to provide every sound professional with the tools to create something exceptional. 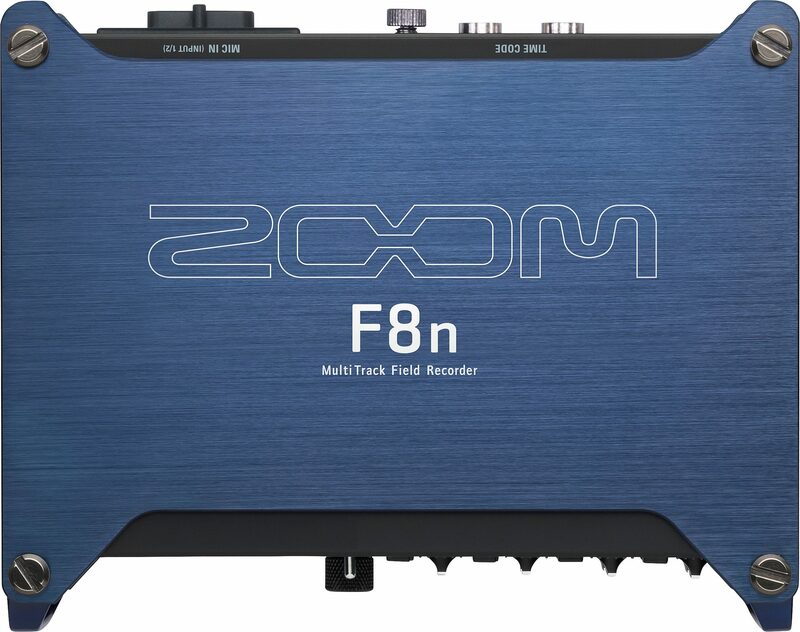 With features such as Advanced Look-Ahead Hybrid Limiters, Zoom AutoMix, and mic/line options for both XLR and TRS inputs, the F8n is the next generation of professional field recording. zZounds is an authorized dealer of Zoom products.